SINGAPORE (July 5): The Ascott, a wholly owned subsidiary of CapitaLand, this morning announced that it is acquiring an additional 60% stake in Quest Apartment Hotels for A$180 million (S$191 million). Ascott’s stake in Quest will increase to 80%, from its current 20%, becoming the majority shareholder in Quest. With the acquisition, the group will become the largest serviced residence provider across Australia, New Zealand and Fiji. 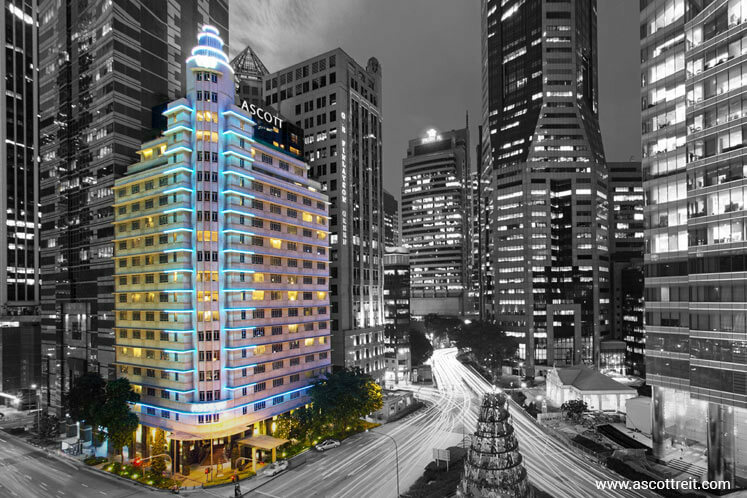 Concurrently, Ascott has the option to acquire the remaining 20% stake in Quest, but subject to terms and conditions. The acquisition will also boost Ascott’s global portfolio by over 11,000 units to a total of 67,000 units across 507 properties and 124 cities globally. Shares of CapitaLand last traded 1 Singapore cent higher at S$3.51.